One thing I've noticed over the past year or so is that I have become more interested in is home interior... does this mean I am an adult yet?! 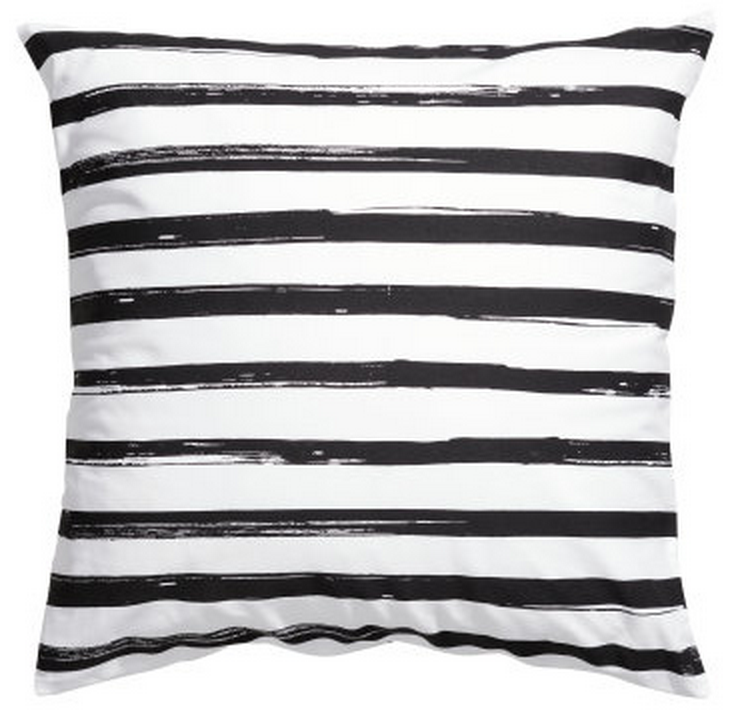 I just found myself looking at some home inspiration blog posts, which of course led to me browsing the H&M home section, and planning my future house. 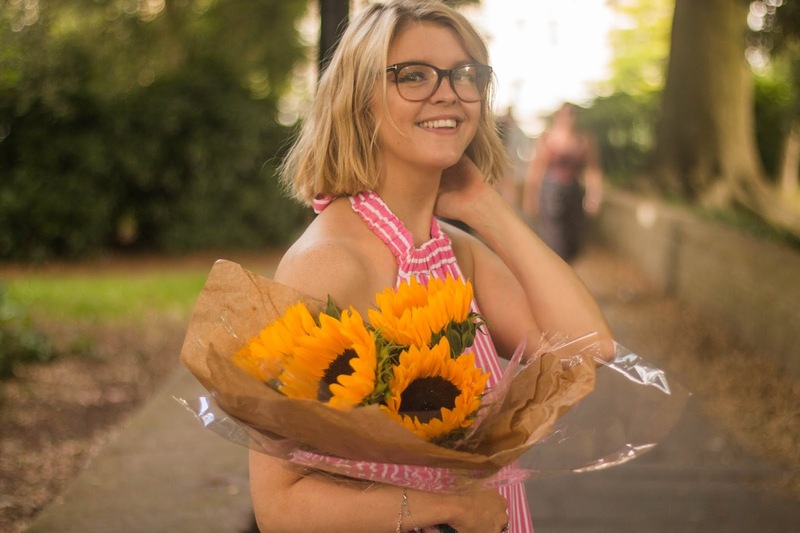 I still live with my mum so it seems silly buying all of these bits now, so I decided to write a little home wishlist to refer back to when it comes the time to fill my own place. 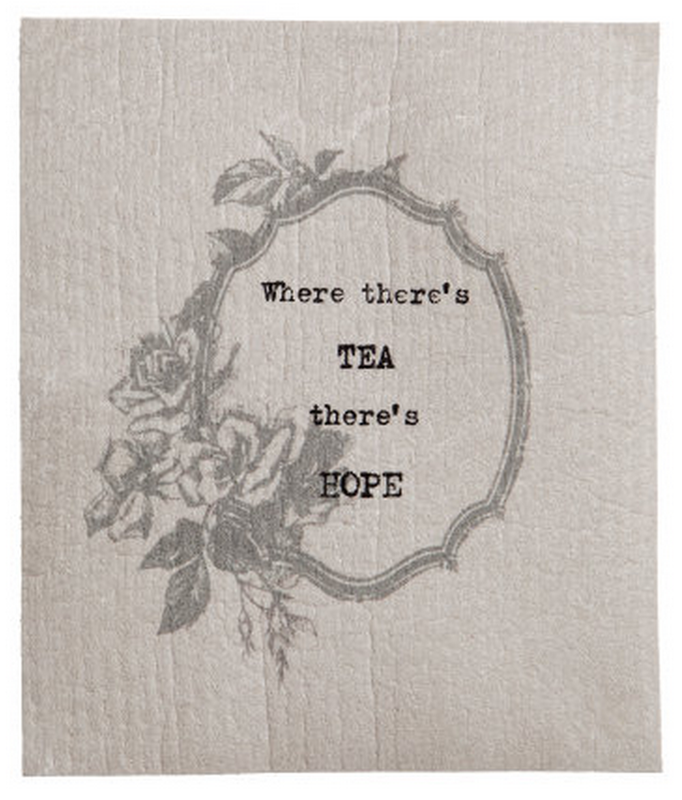 Who knew cute dishcloths were a thing? 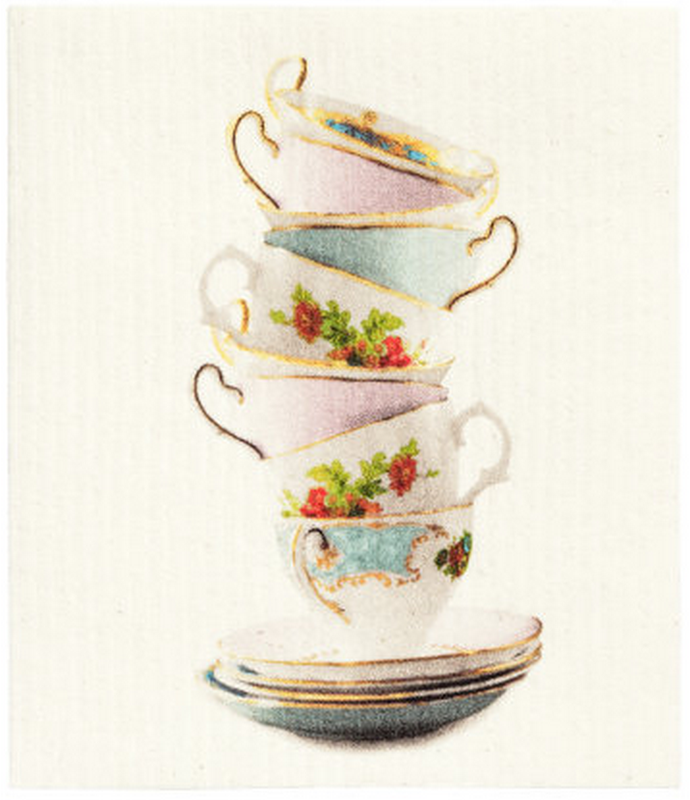 Well, apparently they are, and I think these two are adorable for the tea lover (... me!) these are just £1.99, and they will definitely add an extra cute factor to your kitchen essentials (you can find them here). 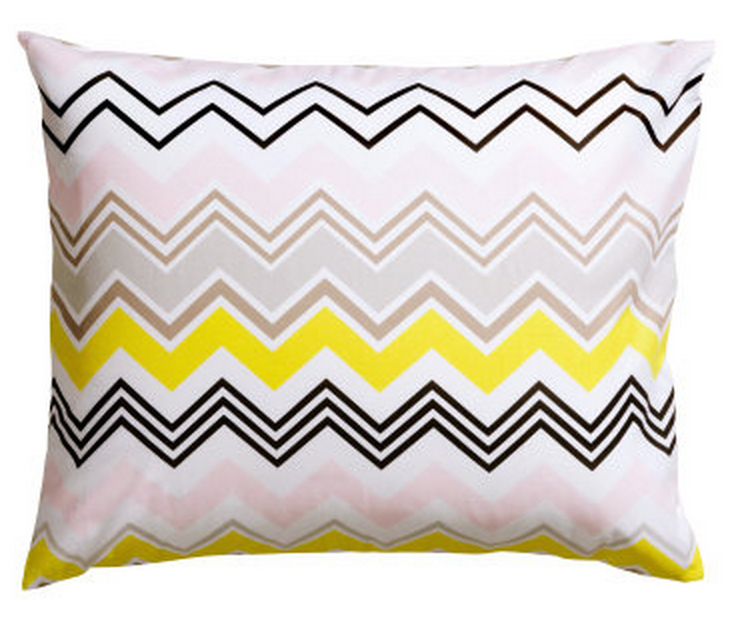 Everyone loves cushions right? 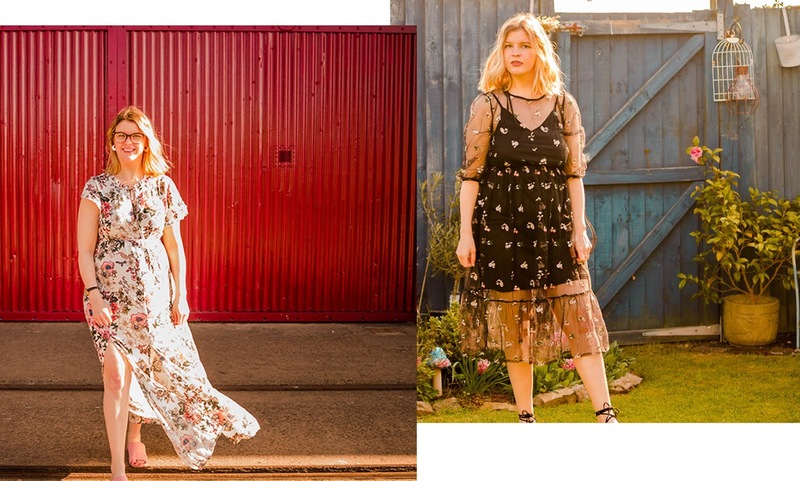 A million cushions on your sofa to cuddle up against, and on your bed so you have to spend a good 10 minutes moving them each night before you can get into bed, that's all anyone wants, right? 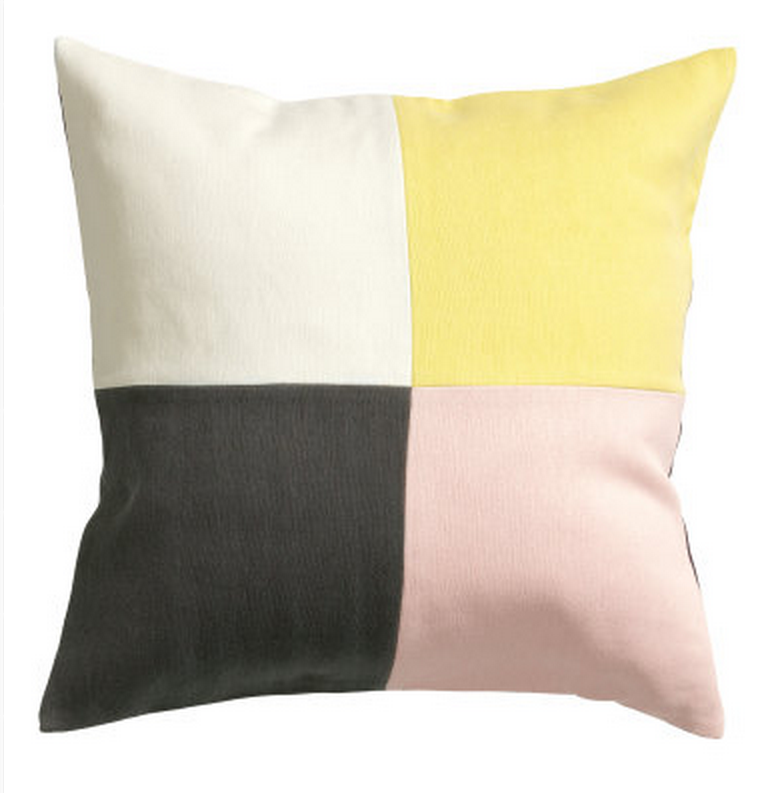 I think the cushion would be perfect to brighten up a room, these colours all look amazing together and I love the simple geometric pattern! 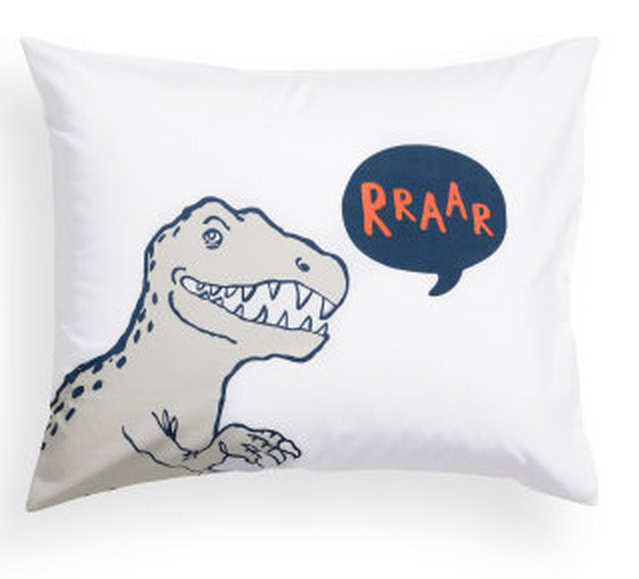 This is my childish side coming out, I mean who wouldn't want a dinosaur cushion? 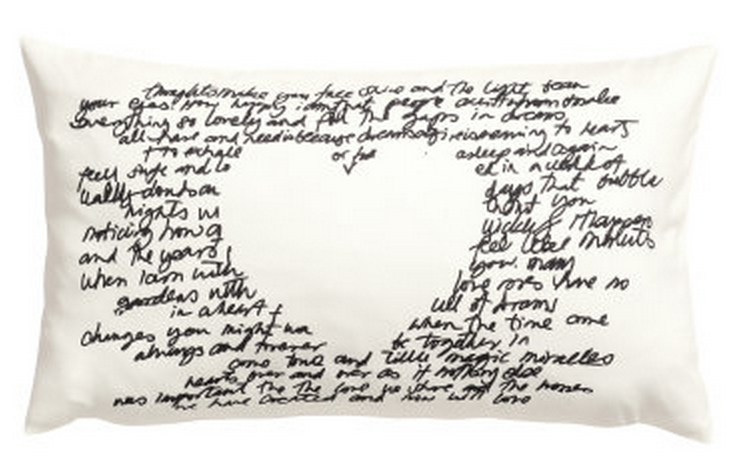 Is it acceptable for a 23-year-old female to buy this for her bedroom? I am definitely getting myself one of these nonetheless! 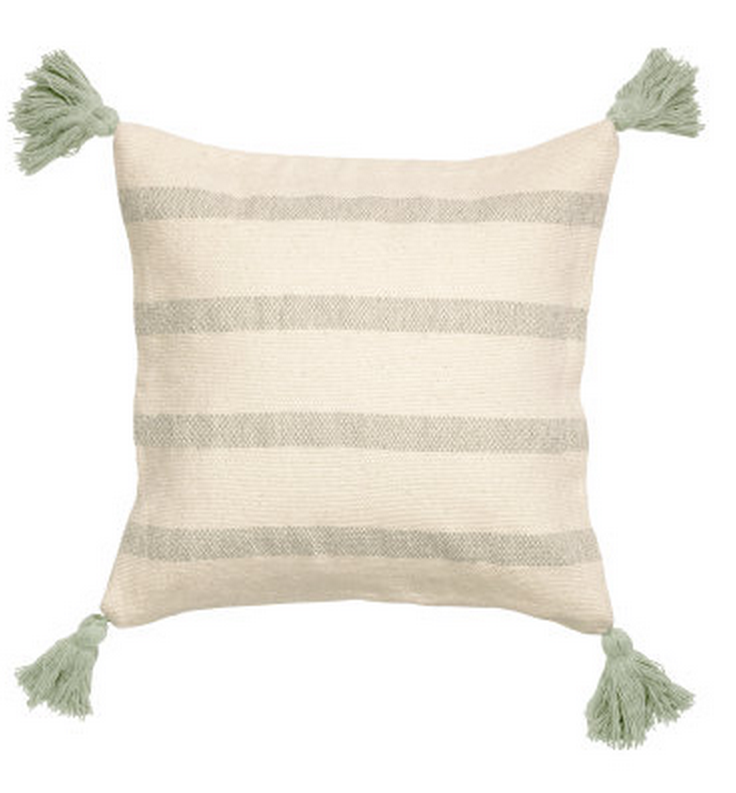 I think this is the perfect cushion to finish off a sofa - I also love a good tassel! 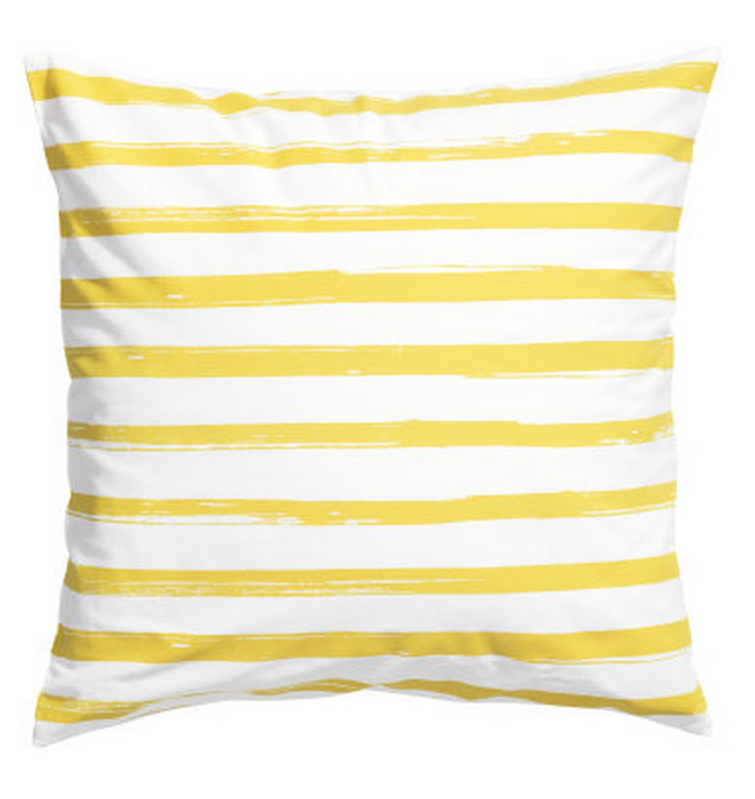 The cushion is another which would be perfect to brighten up a room, it's so simple, yet so cute! The next two cushions (above and below) would be great together, once again they're really simple, yet cute and would be a nice finishing touch to a room. 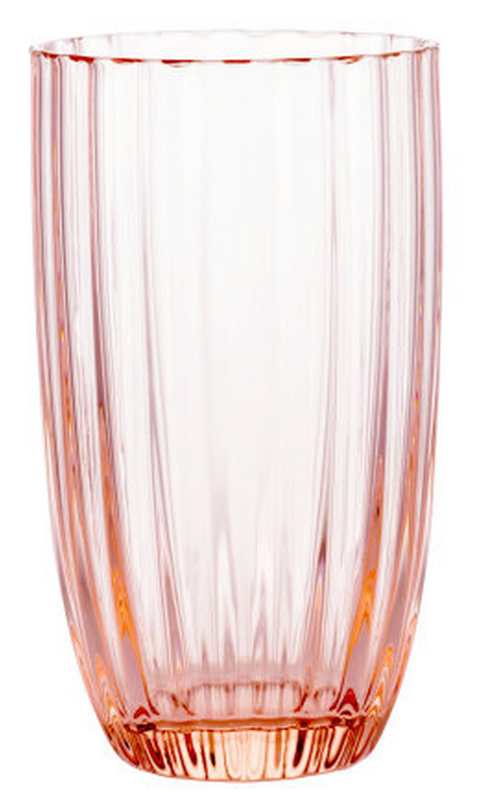 Another thing that caught my eye in the H&M home section was this little glass, I love the rose gold/pink tint to it. The would be great to store my paintbrushes (or for the toothbrushes as it's meant for). 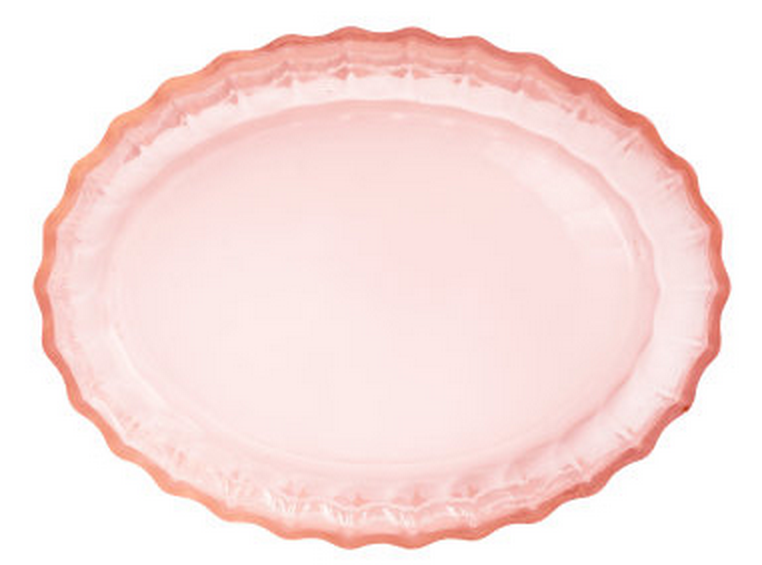 This soap dish is cute, that's all I'm going to say about that. 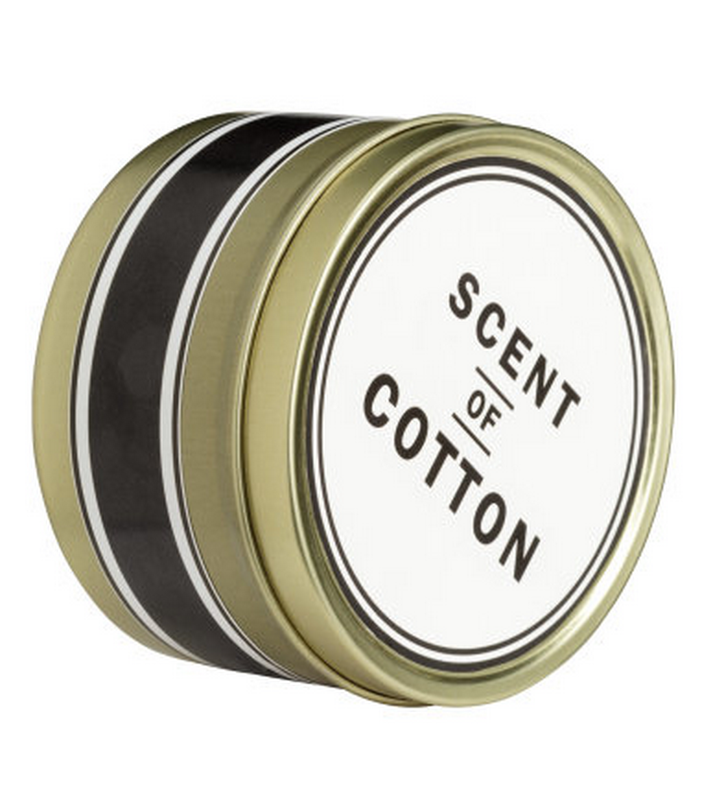 I just want to smell this candle, a lot. Can you tell I quite like the whole rose gold look? 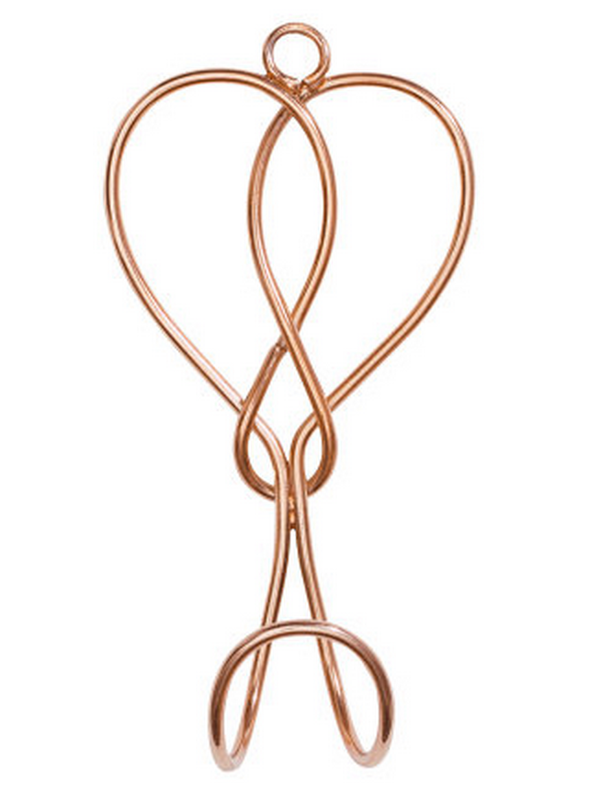 I think this hook would be a nice way to finish a door and a pretty way to hang my dressing gown (or whatever else). 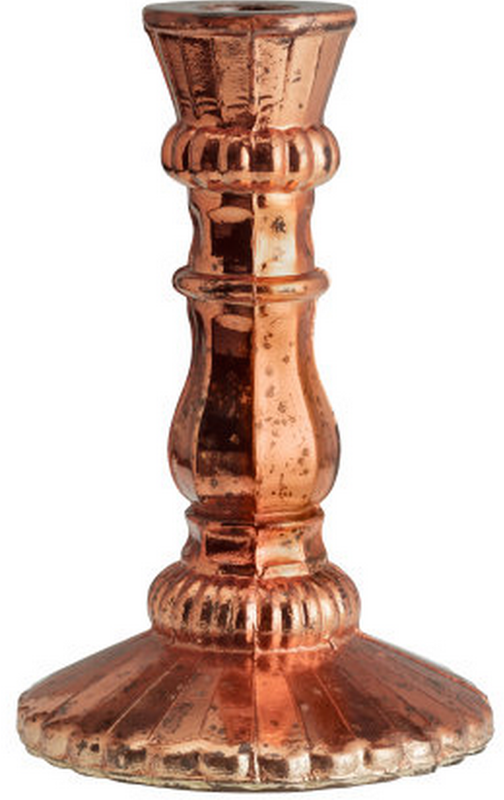 Carrying on with the rose gold theme, I think this candlestick holder is adorable! 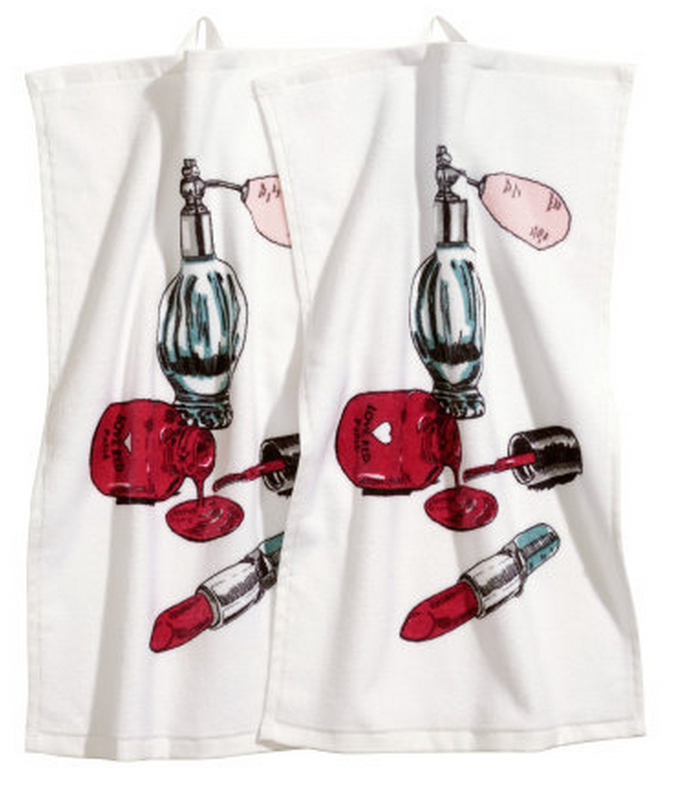 Lastly, I'm going to finish with this towel, they are so perfect for the beauty lover (me!). Hopefully, I'll be able to get my hands on something of these bits in the near future. 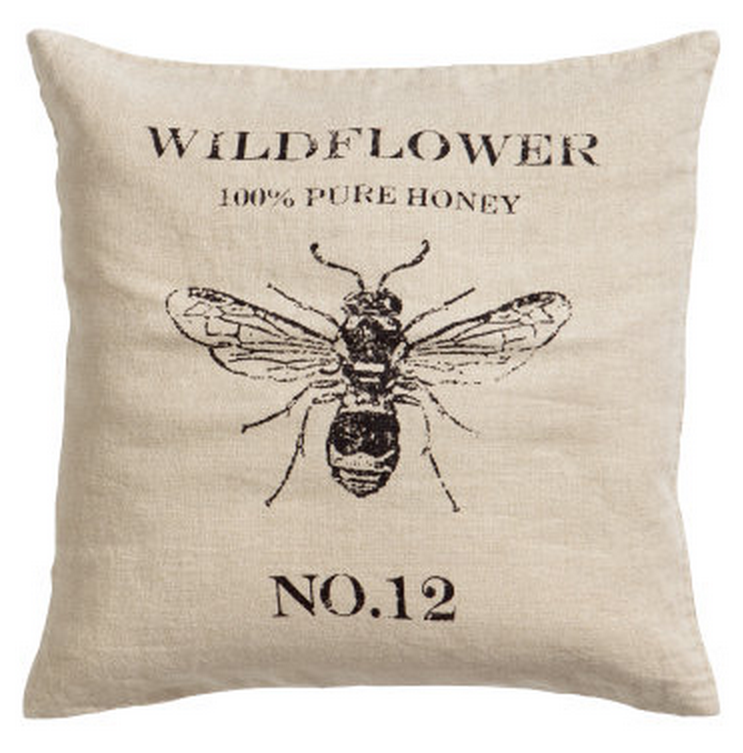 Have you had your eye on any home pieces?